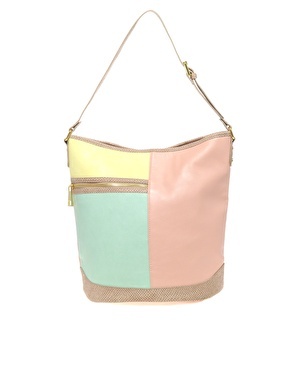 On my wishlist is this pastel color bag from Asos, I would love to wear it this spring/summer. and hey you should check out the Tights giveaway on my blog! Oh wow! This asos bag is gorgeous!! Wow this bag is beautiful! What beautiful colours and they look really great together! Love it!